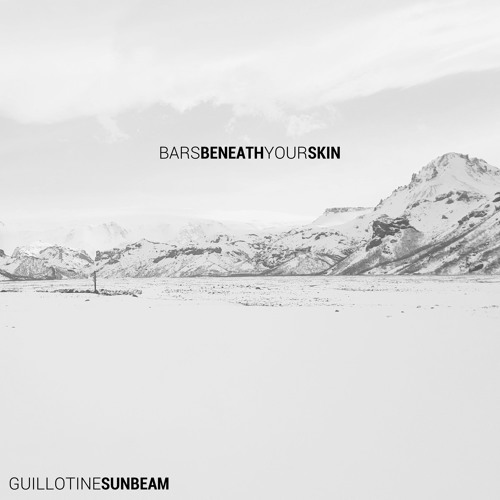 Listen: Guillotine Sunbeam - "Bars Beneath Your Skin"
Yoni Collier heads the project Guillotine Sunbeam, whose shoegaze, dream-pop, and dark alt-rock tendencies are apparent early on in new track “Bars Beneath Your Skin”, an accomplished piece of songwriting with eclectic tonal successes — from the lush synth-laden interlude around 01:13 to the dreamy shoegaze-like guitar layering that precedes it, and the soaring guitar solo at 02:43. Yoni’s electronic background, as well as his evident appreciation for shoegaze and alternative, results in a very convincing soundscape for the British music producer, who’s now living in the Netherlands. 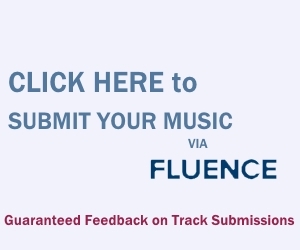 Already receiving support from BBC Introducing and others, “Bars Beneath Your Skin” is a winner.